Responding officers found bus driver Debra Cloutier, 57, sitting alone inside the bus eating food, the statement said. 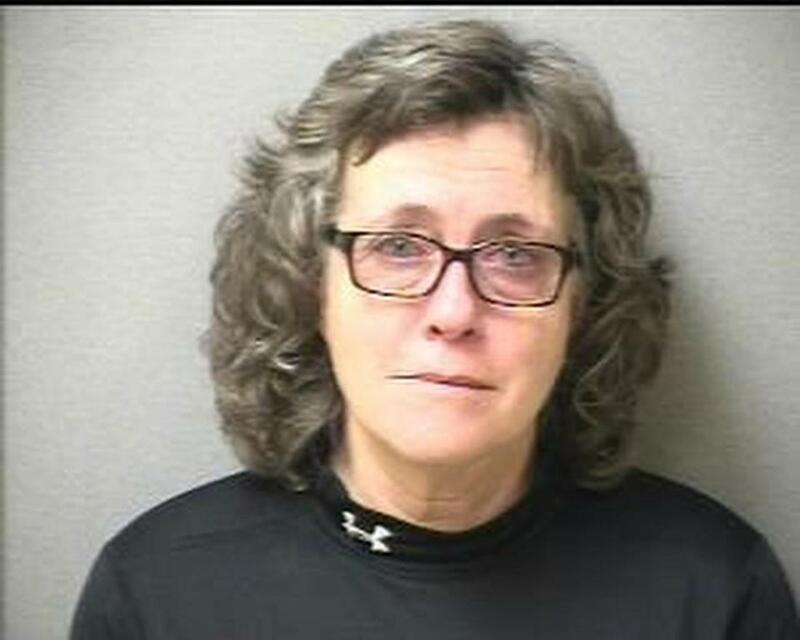 A school bus driver in Tyngsborough left students in the lurch this week when police found her intoxicated, snacking outside a pizza shop while she was supposed to be picking up children, authorities said. Tyngsborough police were called to the shop on Middlesex Road around 3:45 p.m. Monday when someone reported a school bus parked haphazardly in the lot, and a driver who appeared drunk, the department said in a statement. Responding officers found the driver, Debra Cloutier, 57, sitting alone inside the bus eating food, the statement said. Cloutier was arrested when officers determined she was drunk, and they also learned that students at Innovation Academy Charter School in Tyngsborough had narrowly escaped riding home with an impaired driver, officials said. Cloutier had been scheduled to pick students up at the school, which serves grades five through 12, at 3:25 p.m. but never showed, according to the statement. Cloutier, of Tyngsborough, was arraigned Tuesday in Lowell District Court on charges of operating under the influence of alcohol and not being in possession of a license. She was released on recognizance, and her next hearing is slated for March 2, prosecutors said. A not guilty plea was entered on her behalf. Cloutier’s driving record provided by the Registry of Motor Vehicles shows a 1990 speeding citation, as well as surchargeable accidents in 1988, 1989, 1990, 1997, 2011, and 2017. Christianson Bus Company of Chelmsford owns the bus Cloutier was found in, according to police. A man answering the phone at that company said Friday that Cloutier had been fired, but declined to give his name. Anyone with information about the case is urged to call Detective Sergeant Cynthia Shay at 978-649-7504 ext. 131. Danny McDonald of Globe Staff contributed to this report. Travis Andersen can be reached at travis.andersen@globe.com.